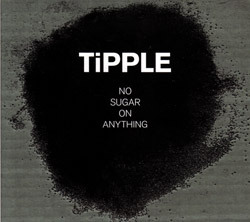 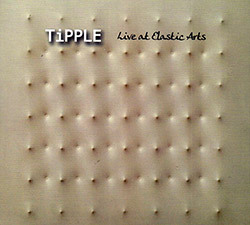 Tipple, the trio of Frode Gjerstad on alto sax and clarinet, Kevin Norton on percussion, and David Watson on electric guitar, are captured live for an energetic and masterly concert at Elastic Arts, in Chicago, Illinois in 2015, four "Elastic" improvisations of intense interaction, from collective conversation to stunning solo statements; jaw dropping. 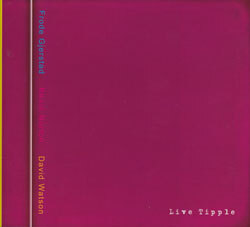 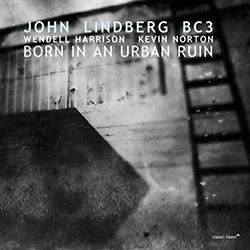 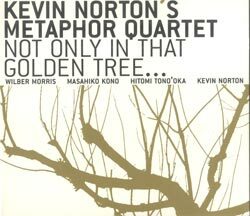 The trio of NY players David Watson on electric guitar, Kevin Norton on percussion, vibes and marimba, and Norwegian Frode Gjerstad on multiple reeds, for 9 uniquely voiced free improvisations recorded in the studio; diverse concepts in reflective and moving dialog. 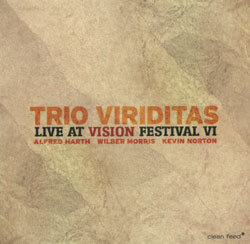 Taking their 2010 "Tipples" CD on the road, this CD captures the trio of Frode Gjerstad (sax & clarinet), David Watson (electric guitar) and Kevin Norton (drums, vibes, percussion) live in Middletown Conneticut during their 2013 tour. 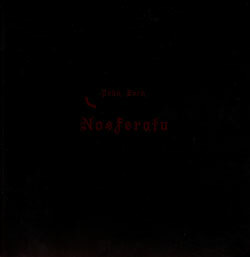 Released On The 100th Anniversary Of Bram Stoker's death, Zorn created this work for a modern Polish stage production of Stoker's classic vampire tale, performed with Bill Laswell, Rob Burger, Kevin Norton, and Zorn himself. 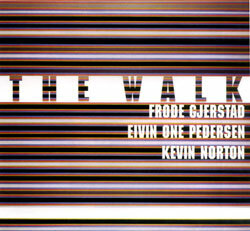 The trio of vibraphonist Kevin Norton, Frode Gjerstad on clarinets, and accordeonist Eivin One Pederson in a beautifully textural album of improvisations. 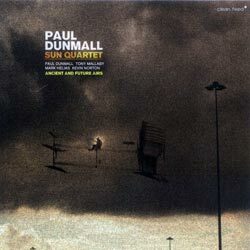 Saxophonist & bagpipe player Dunmall's amazing Sun Quartet with Tony Malaby, Mark Helias and Kevin Norton performing live in NYC the day after Dunmall's Vision 2008 Fest show.